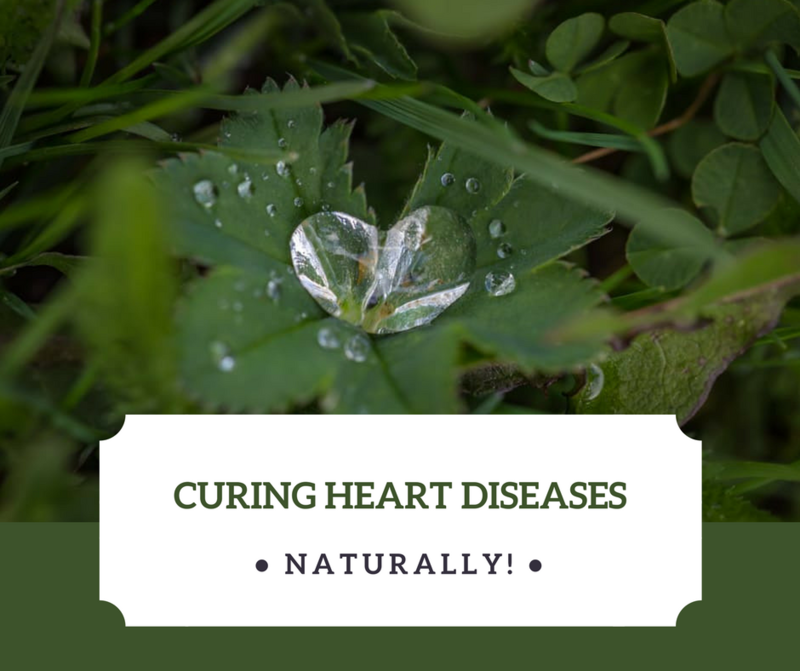 Home / blog / How to counter the Heart Diseases, the natural way? How to counter the Heart Diseases, the natural way? What happens to the machine if the fuel stops? No need to elaborate. Blood is the fuel for our body, it carries all the required nutrients to each cell. The heart does its job throughout your life, nonstop. Human Cardio Vascular System is such a vital system that smallest of a glitch, is definitely a big deal. The problem could be anything, blood composition, blood vessel blockage, excessive stress, sedentary lifestyle; so prevention is the key strategy here. Especially when India is the second largest population, the cases of heart disease are bound to be in a huge number. What is alarming that the rate by which they are growing? 45 million people are suffering from Coronary Artery Disease in India. India’s urban youth is at the most risk of this and by 2030; Cardio Vascular Diseases are estimated to account for almost 36% deaths. When the heart is unable to pump adequate blood flow, body experiences lack of oxygen and other crucial nutrients, a Therapeutic Massage by a professional can improve the blood supply to the brain as well as other parts of the body. With adequate blood supply, our body can recover the anomalies in the system on its own and boosts the metabolism. Restoring the balance of the body systems starts with eating right food. This is how you can slowly create a new healthy body. 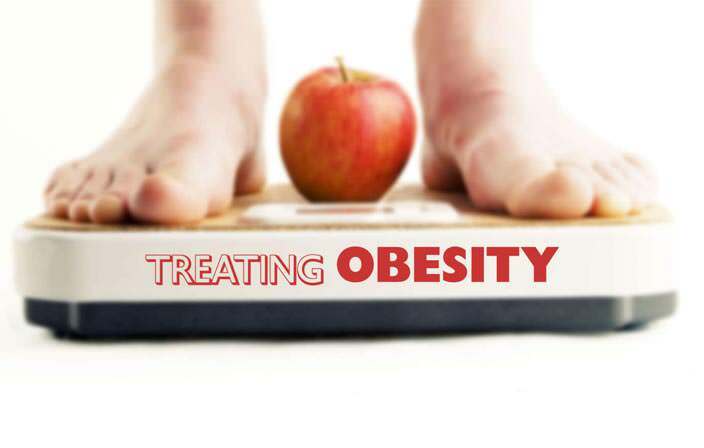 Defining diet as per the ailments and body structure can work wonders on the effectiveness of any treatment. Naturopathy diet program focuses on supplementing specific natural nutrients and cutting down on harmful materials such as fats, alcohol, salt and toxins. Under water massage and exercise creates a different dimension for the body to operate in. Warm water relaxes the body and massaging in warm water can increase the blood flow and strengthen the blood vessel network. Aquatic Yoga and other forms of hydrotherapy like Jacuzzi, Whirlpool, Steam Bath, Circular Jet Bath, etc. act as the booster for the body’s regeneration process. Yogasan or as they are popularly known ‘Yoga Poses’ which covers the entire body had been designed thousands of years ago. Yoga is running the system on optimum performance without putting any excessive stress. These practices improve the blood flow and prepare the heart for adverse circumstances. Meditation amazingly helps in calming down the blood pressure and stress. The impurities and unnecessary pile up of cholesterol and fat in the blood, makes it toxic and thick. Far Infrared Sauna removes the impurities from the skin through the sweat. In Far Infra Detox, cholesterol, fat-soluble toxins, toxic heavy metals, sulfuric acid, sodium, ammonia and uric acid are also extracted from the blood. This therapy helps in refining the blood and purifying it. In reflexology, specific zones are accessed in the feet, which represent specific organ and its system. With the use of oil or lotion, the points are applied gentle pressure which positively impacts the system and prompts the life force (Chi Energy / Prana is Life Force or Qi Energy.) to heal the body on its own. Allopathic medicine and surgeries are most popular however they fail to address the root cause of the disease and focus on eradicating the symptoms. This is why Naturopathy has been considered the best alternative to it. Naturopathy favors healing the body as a whole and re-establishing the equilibrium of the system. 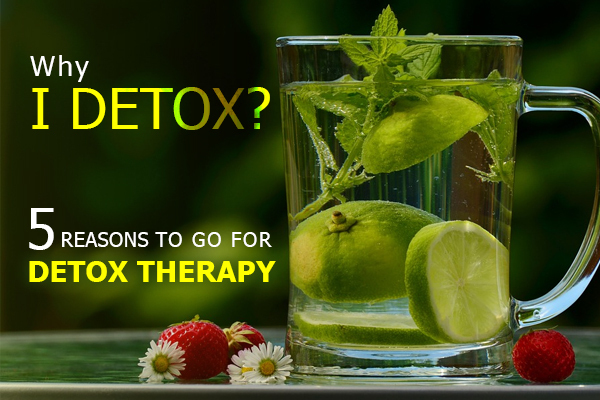 These are the time-tested and proven Naturopathy therapies and practices which require no drugs or surgical procedures. Wielding the great powers of Nature, Nimba Nature Cure Village offers the great respite from heart-related ailments. 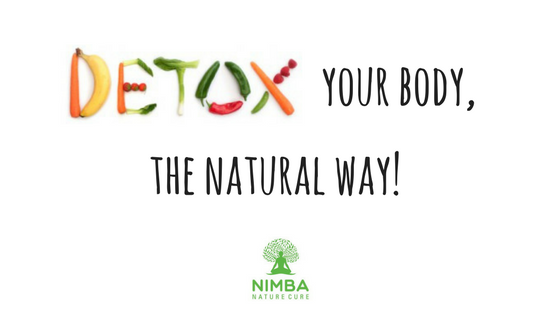 The meditation cave, cardio gym, organic farms, recreation centre and comfortable accommodation in a pure environment at Nimba; help in enhancing the therapies and strengthening the mind, body and soul. This is the basic principle of Naturopathy, and the best remedy for Heart Diseases; Let the body heal itself! Hey nice post! I hope it's ok that I shared it on my Twitter, if not, no problem just tell me and I'll remove it. Regardless keep up the good work. This is an extremely good suggestions especially to those new to blogosphere, short and accurate advice... Thanks for sharing this one. A must read post.